The only mating of Itozuru Doi x Utsukushii available! 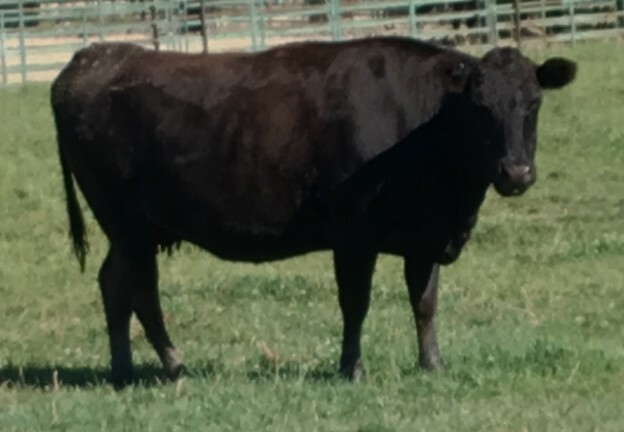 Sired by TF151 – Itozuru Doi (good growth rates / good ribeye size/ good marbling / high marbling fineness) from FB4461 – Utsukushii, a World K’s Michifuku dam (massive ribeye / extremely high marbling / high marbling fineness). The only mating of Itozuru Doi x Utsukushii available.